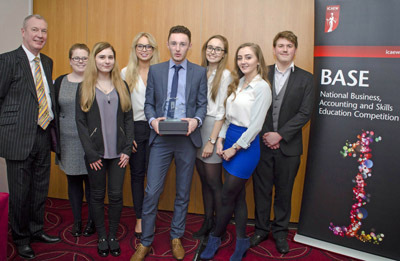 Students from Middlesbrough College demonstrated their business acumen and beat off competition from other local teams to win the Teesside heat of ICAEW’s national business and accounting competition, BASE on 15 March. Middlesbrough College impressed the judges and will go on to represent the north east at the national final which takes place at in Birmingham in June. This was one of 49 heats attracting over 3,000 students around the country. 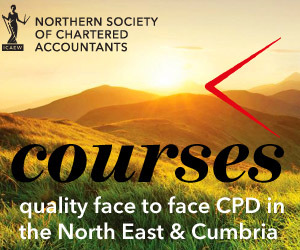 BASE links schools, students and employers to develop employability skills and provide an insight into what a career in accountancy, business and finance might be like. Assuming the role of ICAEW Chartered Accountants, the students had two hours to analyse a business situation, before presenting their ideas to a panel of top business professionals. Zoe Lewis, Principal and Chief Executive of Middlesbrough College said: “We’re so proud of the Middlesbrough College students who took part in the Business and Accounting Competition. The strength of their performance shows how rooted our learning is in the real business landscape. The BASE competition attracted school teams from across the north east and was supported by local firms and businesses including Anderson Barrowcliff, Colin Hutson Accounting, Clive Owen, Kaplan Financial, National Audit Office and Tindles, Chartered Accountants who provided professional mentors and judges. 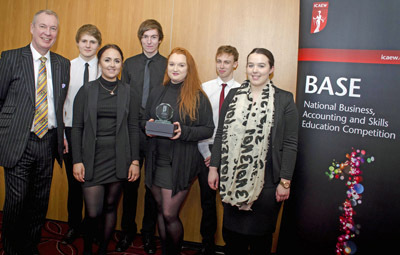 The runners-up of ICAEW BASE Teesside 2016 were Park View Community College (pictured below).